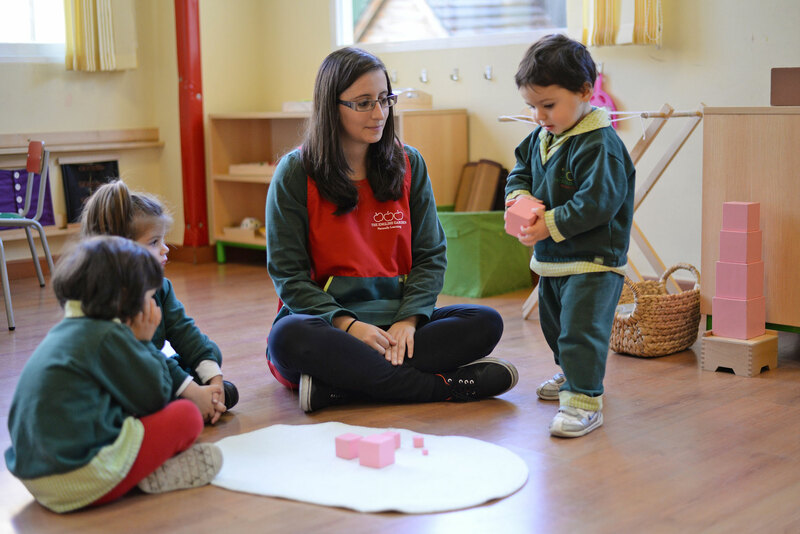 Our Infant Communities for 18-36 month olds are located at our English Garden Site in El Tablero area of Córdoba. 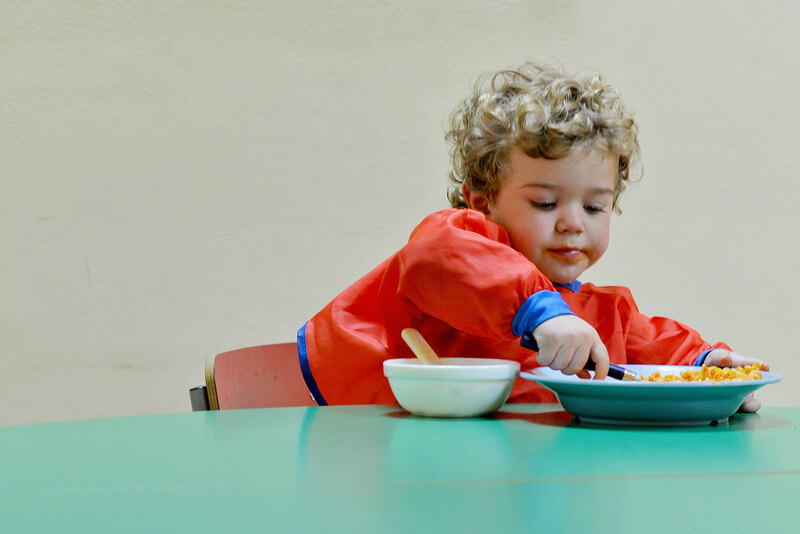 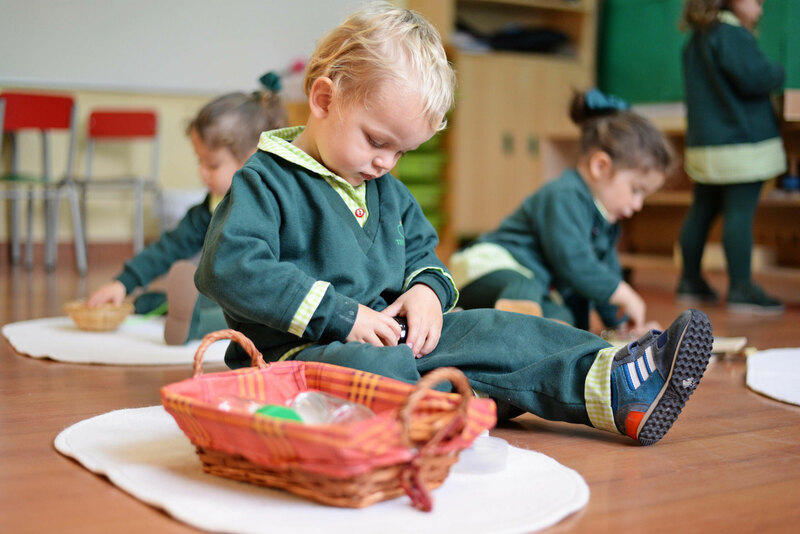 It is a Montessori environment especially designed to meet the needs of toddlers with a full English langauge immersion program. The child: staff ratio is 7:1. 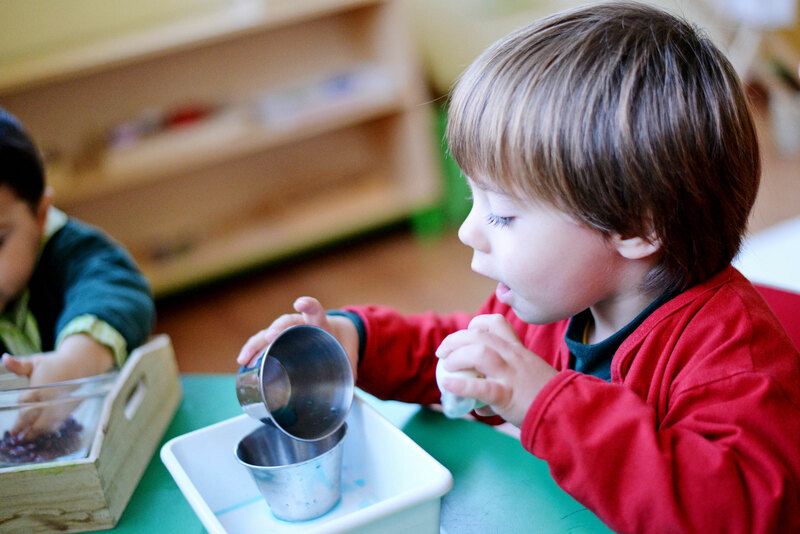 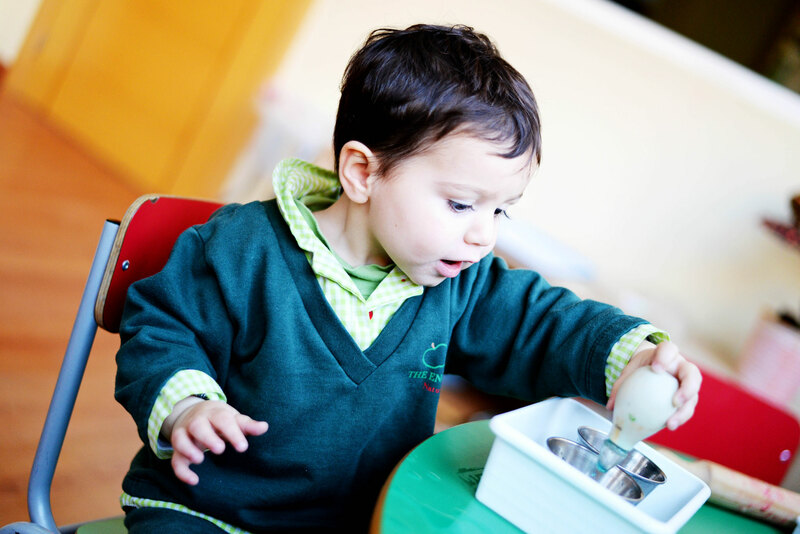 For more information please visit our English Garden Montessori Preschool website here.